Steven (Chicagoland, United States) on 2 February 2015 in Cityscape & Urban and Portfolio. 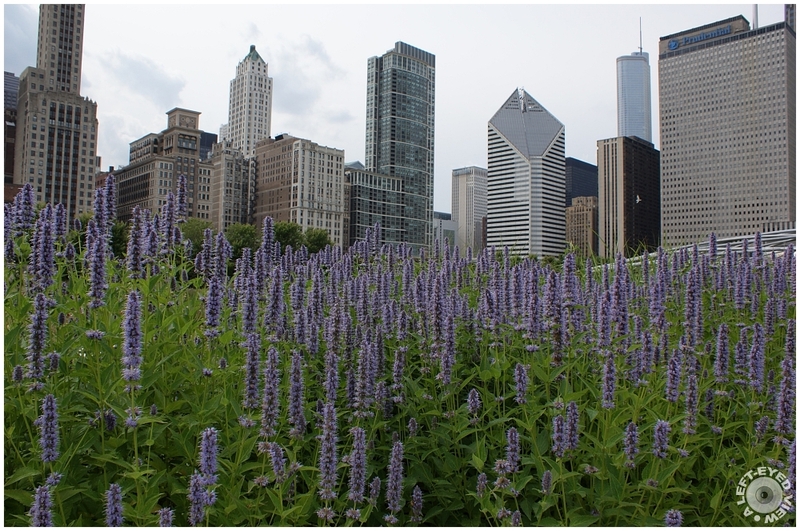 View from the Lurie Garden in Millennium Park of the Michigan Avenue landmarks of Chicago. Love how Nature and the brutal backdrop find an affinity here ! Great compo, i like the contrast here! Great verticals of buildings and flowers!! Excellent perspective. Very well seen ! An outstanding photo with those flowers in the foreground. such beautiful angle, composition, colors & lighting! This is just beautiful! I love the color and the skyline of the city in the background. A wonderful image. Oh to have it warm again! That is lovely. Bringing a feeling of nature tot he city. Que contraste les fleurs et ces édiffices en fond sueprbe. A lovely combination of urban and nature. Superb composition! And a striking contrasting scene.